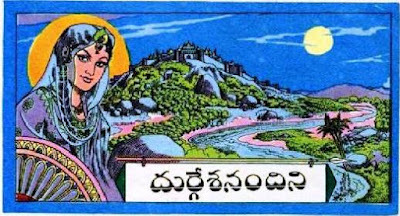 Chandamama Telugu Kathalu is a classic Indian Telugu monthly magazine for children, famous for its illustrations. It also published long-running mythological/magical stories that ran for years. 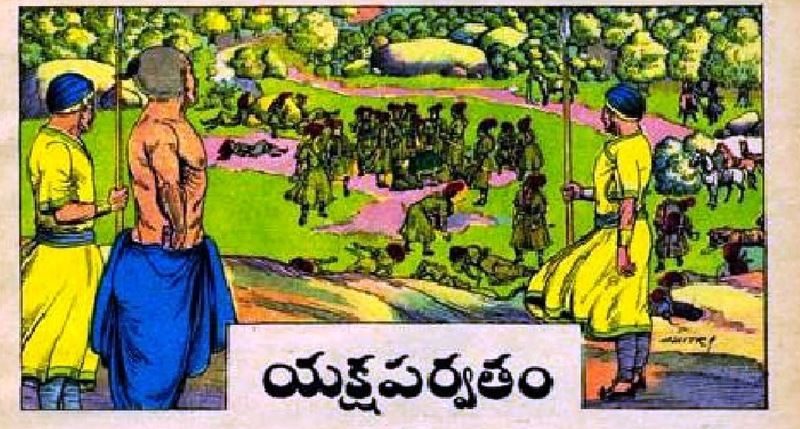 Originally, Chandamama was started in Telugu by A. Chakrapani, noted Telugu Film Director and Writer. 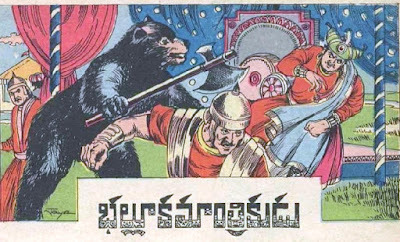 The magazine started the unique trend of telling a story, almost always bound by a common thread of moral values, with a grandparents' style of storytelling in the most flexible third-person narrative mode. 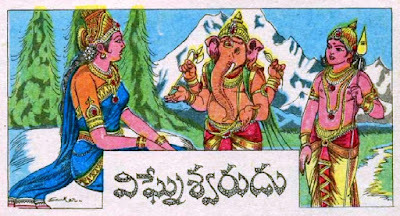 So i Request the Grand Parents who stay in abroad. 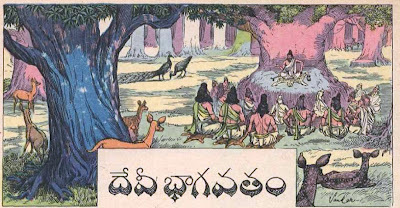 Teach you grandsons and grand Daughters the moral values of our Telugu with Good Chandamama Stories. 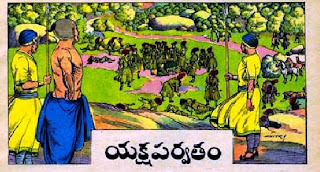 👉 నేడు మనస్ఫూర్తిగా ‘అర్ధాంగి’ని ప్రశంసించండి...!